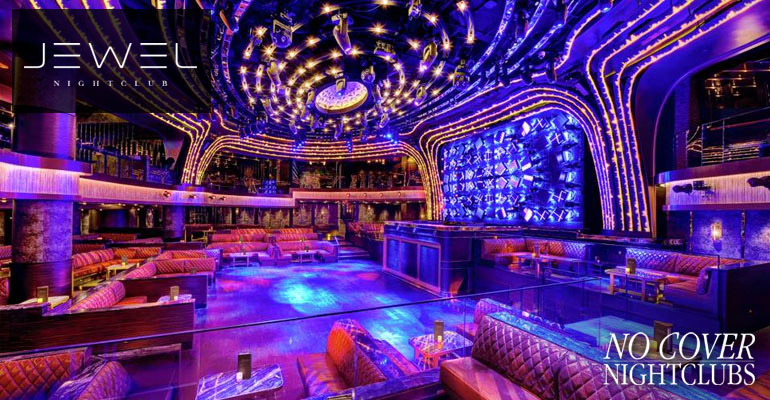 Boasting to have one of the most entertaining parties in town, and located inside the Cosmopolitan Hotel & Casino, Marquee has that energetic big room feel. The DJ is the focal point inside this nightclub, and on Friday nights they have some of the best behind the decks. 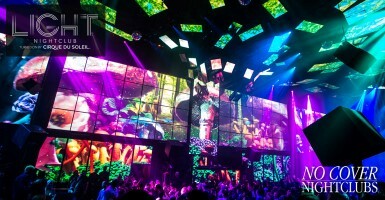 The energy level inside the main room of Marquee can compete with any party in Vegas. 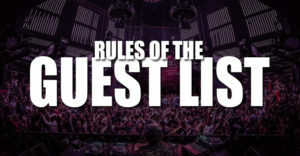 Don't be left out, get on the guest list. 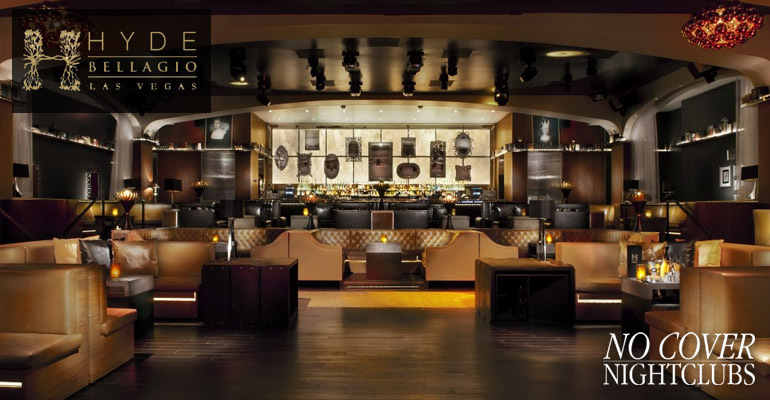 If you are looking for the top club at the Aria Hotel, Jewel is your answer. 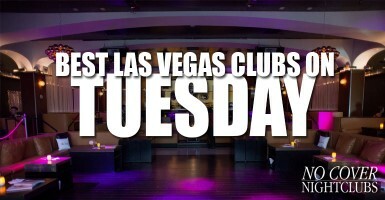 They play open format music so you will get your favorite dance, hip hop, and top 40 beats all night long. Being one of the newest clubs has its advantages and Friday nights at Jewel often boast appearances from your favorite musical performers and celebrity talent. 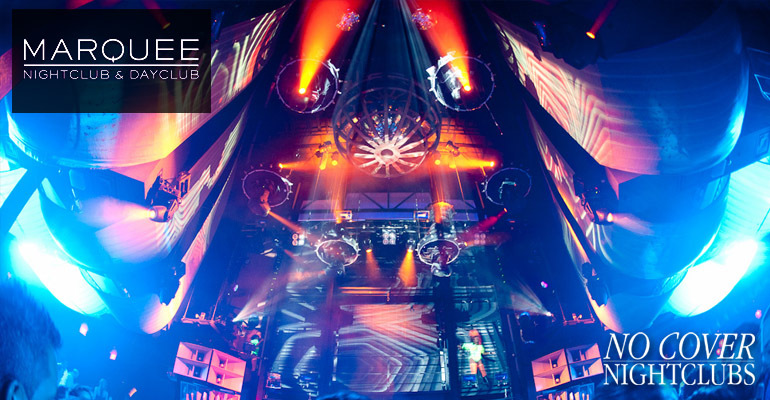 You will have multiple floors to explore including a balcony terrace and dance floor with tables set for VIP. There are also breathtaking views of the LED screens. If you feel like dancing on a Friday night then Jewel is your answer. 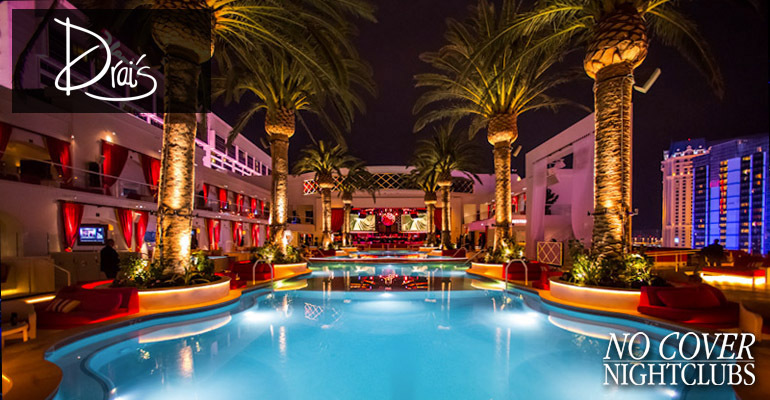 Groups in Las Vegas looking for live music performances and concert style nightclub experiences will find Drais Nightclub to be their home. 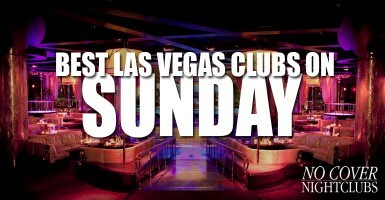 This beautiful venue boasts stunning indoor and outdoor rooftop settings with a design that is unmatched in Sin City. Start the weekend on Friday night with some of the top artists in the music world taking over the nightlife scene. Quickly and easily reserve your spot on the Drais guest list, or contact our VIP host team for options with bottle service. 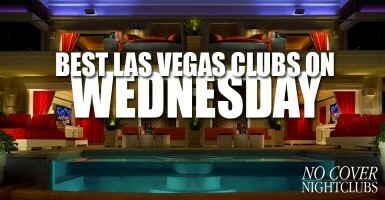 A not so hidden treasure located inside the Bellagio Hotel, Hyde Nightclub rocks on Fridays. The venue is the perfect size to throw a wild event to start the weekend. Club Hyde isn't like any other nightclub in Las Vegas, and until you've experienced it for yourself it's hard to explain. All in all the club is simply a blast. The music is on point, the crowd is there to dance, and people are there to party. 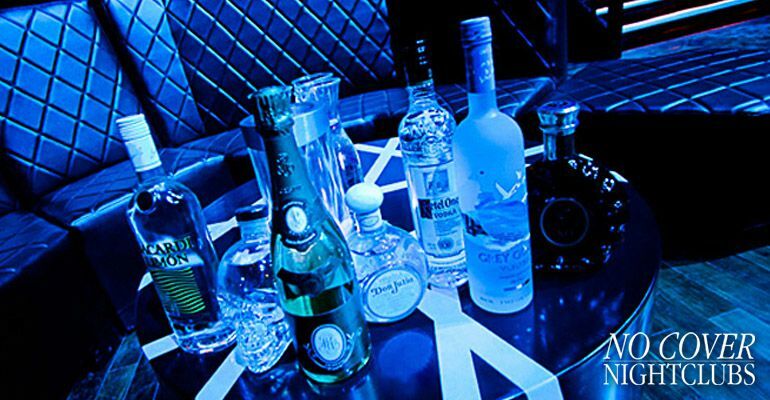 Friday nights are all about kicking off the party, and Foundation Room makes sure to amplify this. 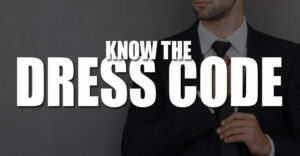 Get up close and personal with their celebrity DJs and live performances. The club is setup to make everyone feel like they are right in the middle of the action with fantastic views of the entire strip and fountains. One of the best clubs to start the weekend on Friday night is Apex Social Club at the Palms. It has designed a unique environment that just feels fun. Being able to party with some of the best views of the strip is also an extra bonus. You'll find great music, a cool bar setup, and plenty of areas to explore and prepare for an entire weekend of fun in Vegas. Finally the weekend is here. 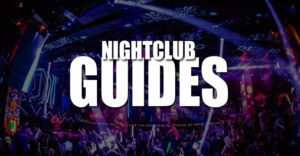 Friday night is typically the night that everyone gets into Las Vegas and is ready to party and hit up the best nightclubs in town. 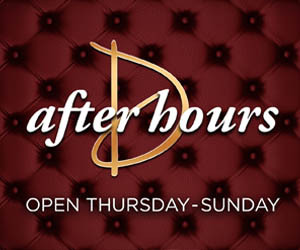 Friday nights are exactly what you would expect from the nightclub scene along the strip. 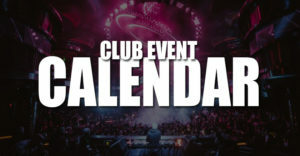 Every single nightclub is open and they have top events, DJs, live music performances, and celebrity appearances. 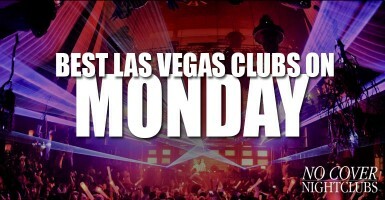 Know that with the weekend there comes the biggest crowds and the clubs will be packed. We always suggest arriving early, especially for weekend events. Beat the rush, enjoy some early drinks, and have an absolute blast. 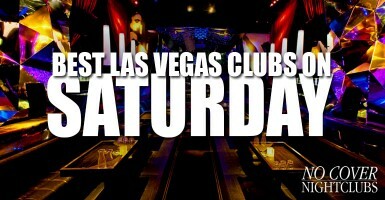 We've compiled a list of the top Las Vegas Nightclubs on Friday.